I’ve been following the mintyPi development process since I’m very interested in this project. Today the project author wermy has published the official build guide. Looks great! Although its author made some mistakes which I am going to address in my video. What video? 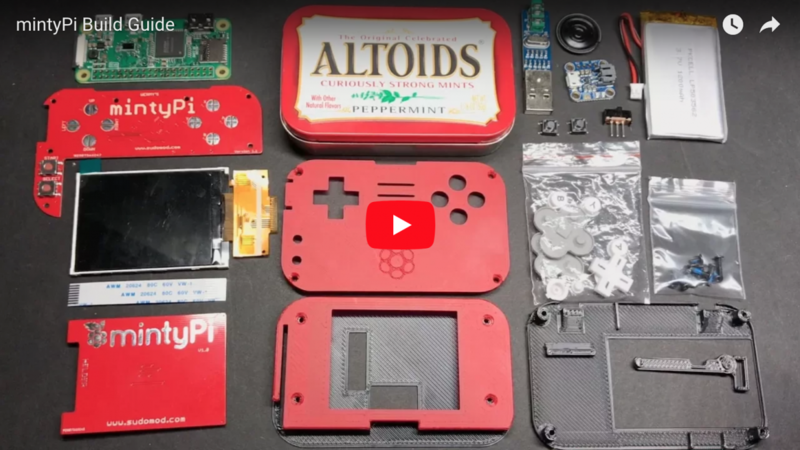 If you didn’t know yet, I am going to make a similar video of me assembling mintyPi as soon as my crowdfunding campaign reaches its goal and all the required parts are ordered and delivered! Hoping for your kind support!